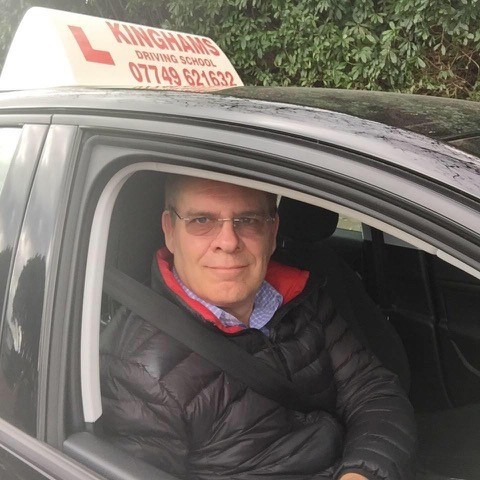 Kinghams Driving School is the company you need. 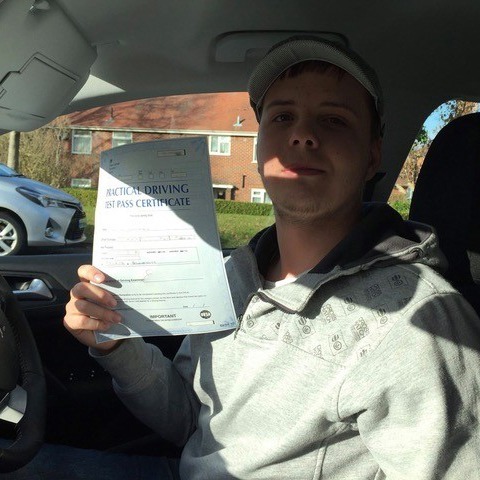 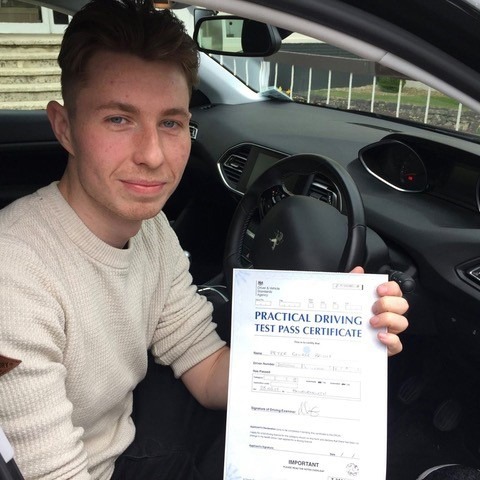 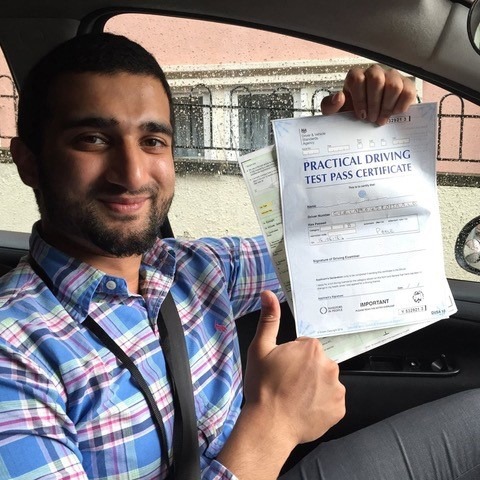 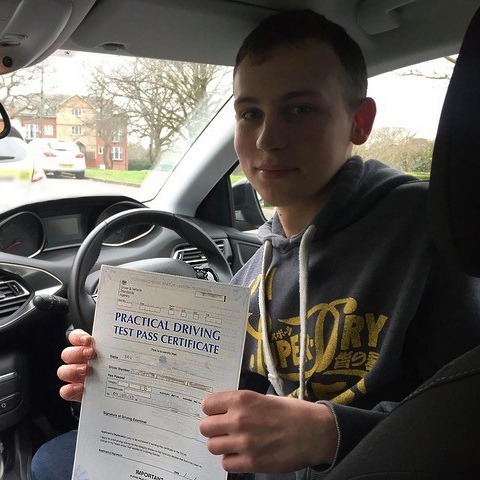 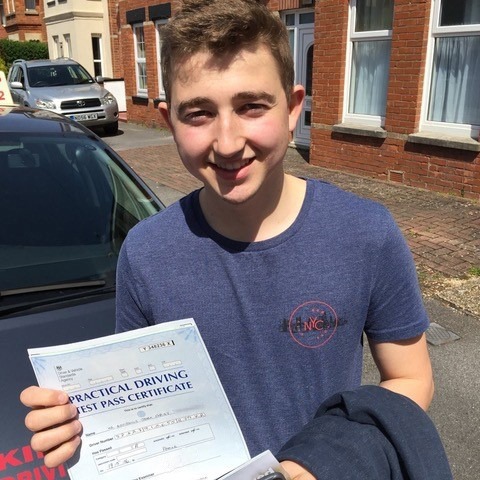 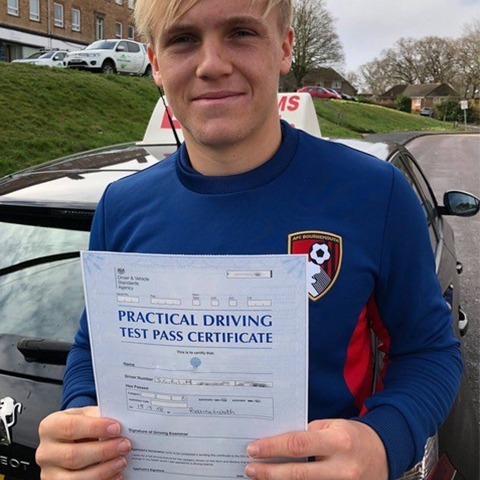 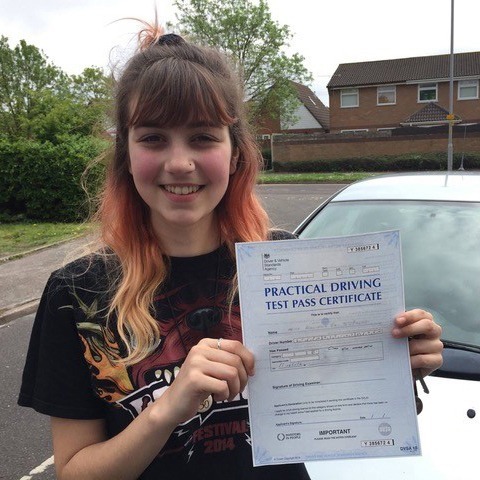 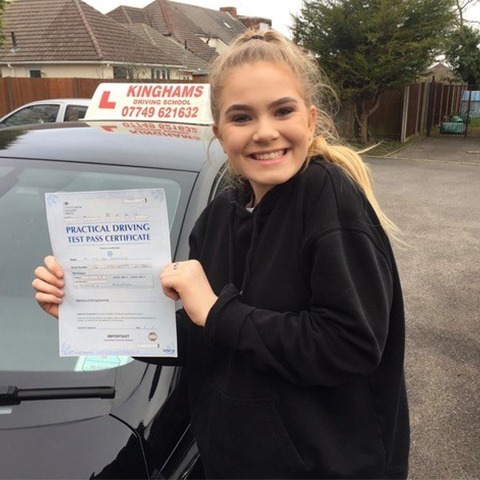 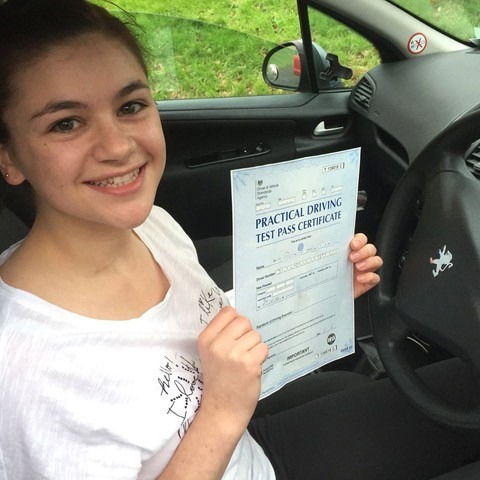 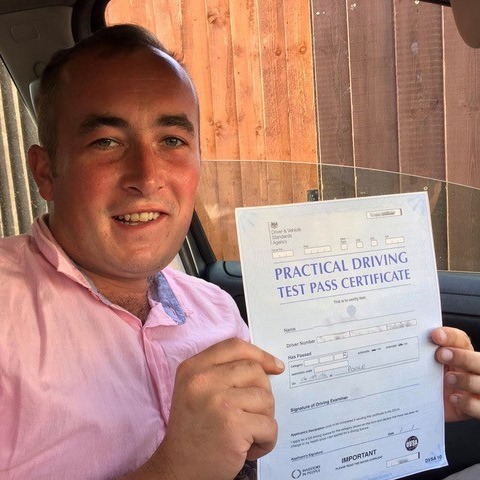 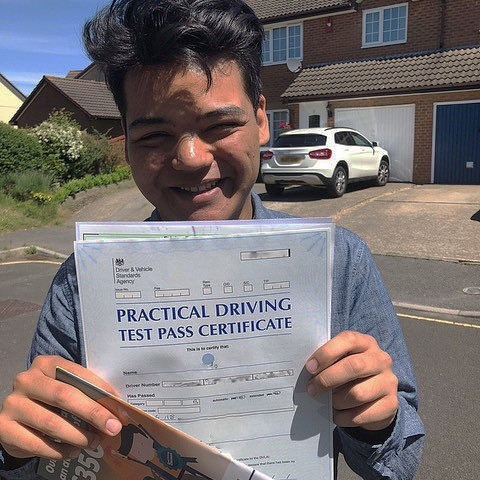 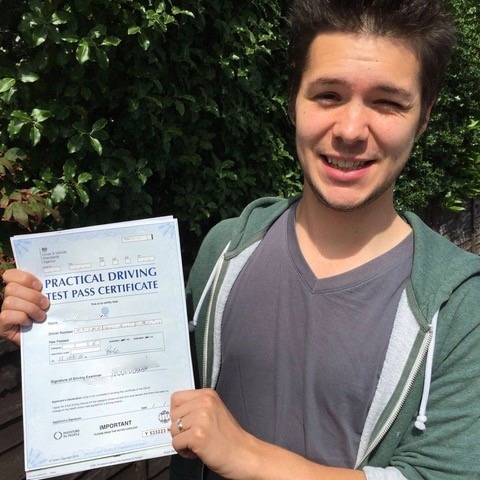 Whether you are searching for reputable Southampton driving instructors for your 17-year-olds or you are a learner driver yourself, it’s crucial to find the right instructor for you. 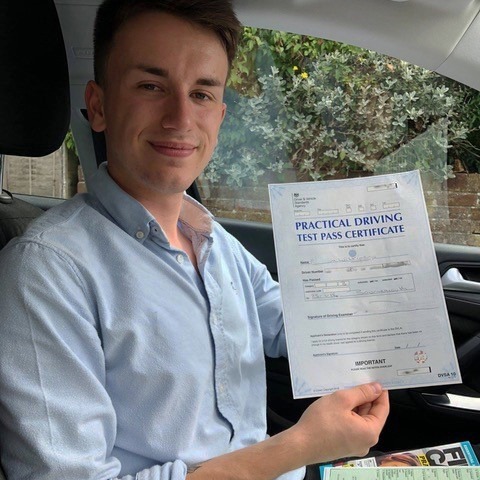 Learning how to drive is such a significant milestone in anybody’s life, our plethora of trade knowledge combined with 24 years of experience ensures us as the best provider of distinguished driving instructors in Southampton. 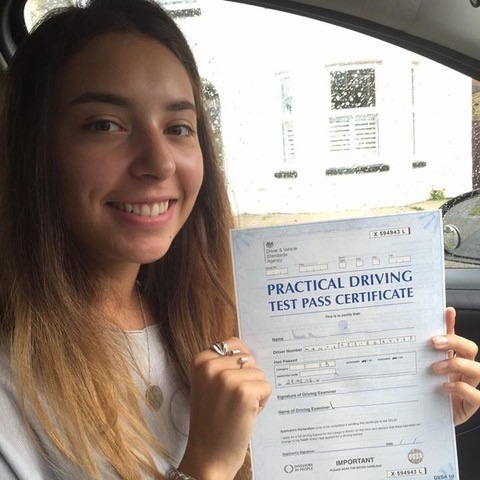 Give us a call today on 07749 621 632. 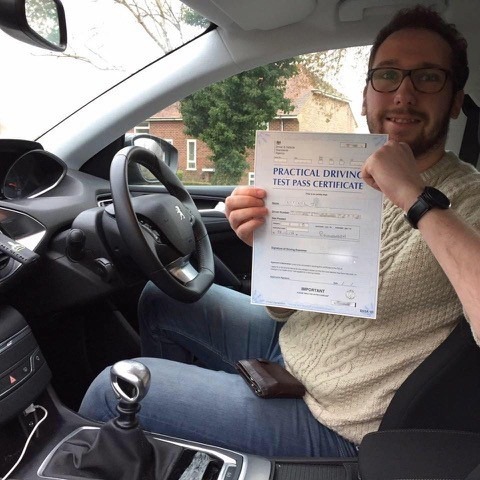 Why is it vital to find the right Southampton driving instructors? 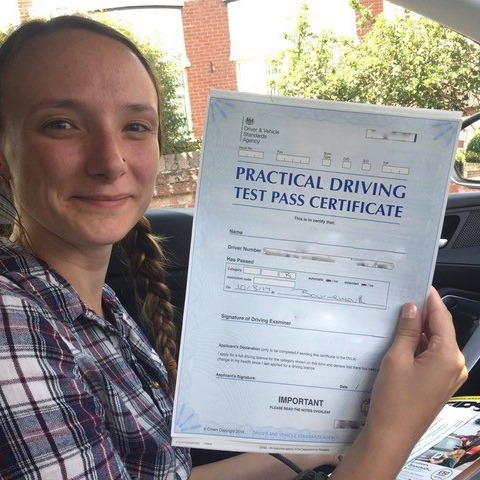 Finding the right driving instructor for you is imperative as it can often make the difference between passing your test for the first time and having to take more lessons or in a worst case scenario, even change your driving school. 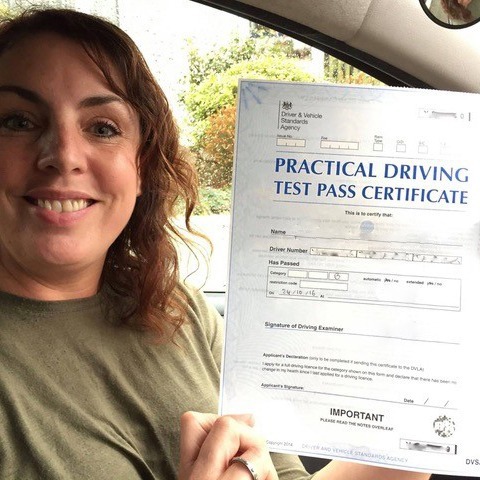 Over the last several years, we have had a plethora of clients express their frustration with previous instructors wasting their time with an instructor that didn’t push them to improve or become confident and comfortable behind the wheel. 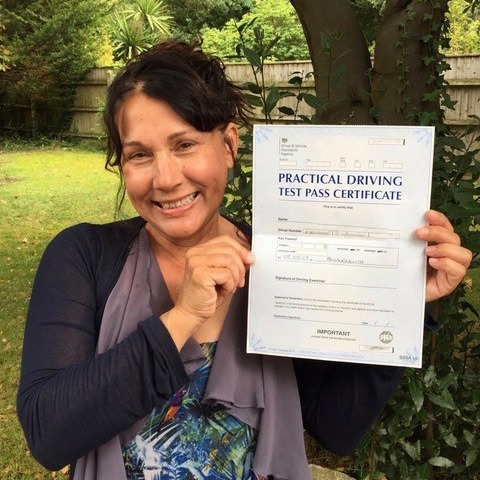 We truly believe that good Southampton driving teachers should get to know their clients and their specific needs first, such as whether they are a nervous or confident diver. 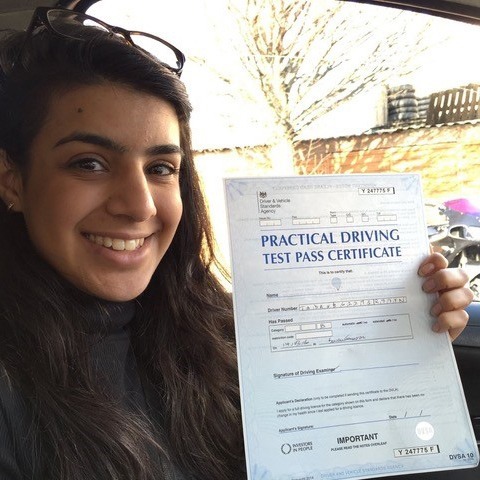 From here they will be able to assess the best driver teacher methods to suit your needs and personality accordingly, adapting their teaching as required. 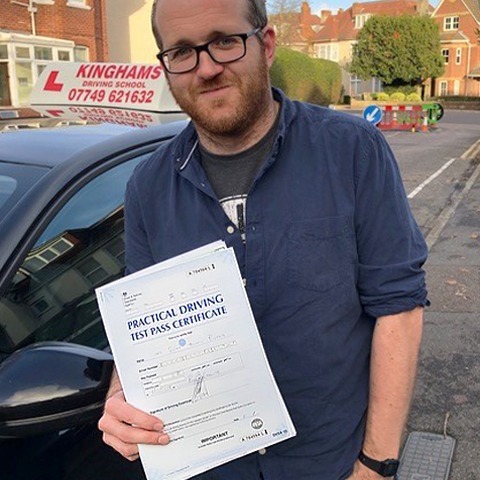 So, if you would like to find out more about the premium and only choice for driving instructors in Southampton, you should continue reading to find out about our exceptional services. 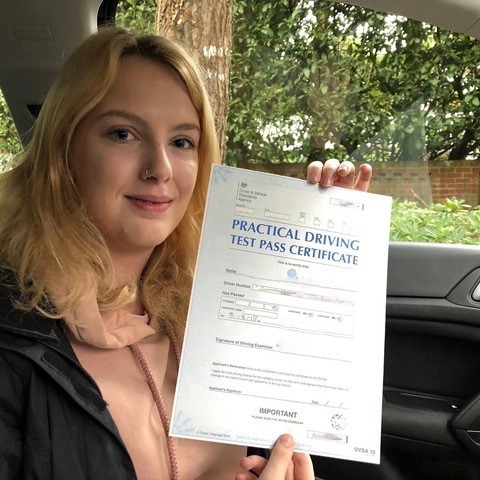 As one of the leading providers of driving instructors, Southampton and the surrounding areas offer, our superb drivers will get you on the roads in no time. 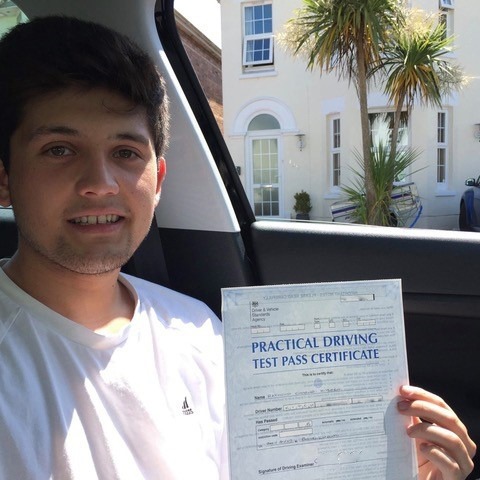 Why is Kinghams Driving School the most exceptional company for driving instructors in Southampton? 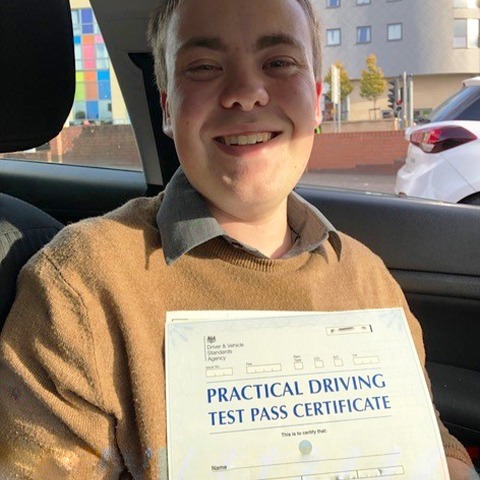 Over the last 24 years, we have taught hundreds of new generation drivers how to drive, making safe and accomplished drivers out of the most nervous of learners. 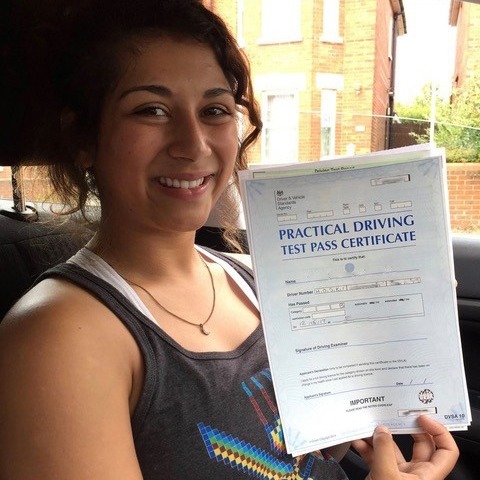 Whether this is your first time learning how to drive, or your third or fifth, our four-step system is designed to provide our clients with unparalleled driving tuition to suit all needs, requirements and budgets. 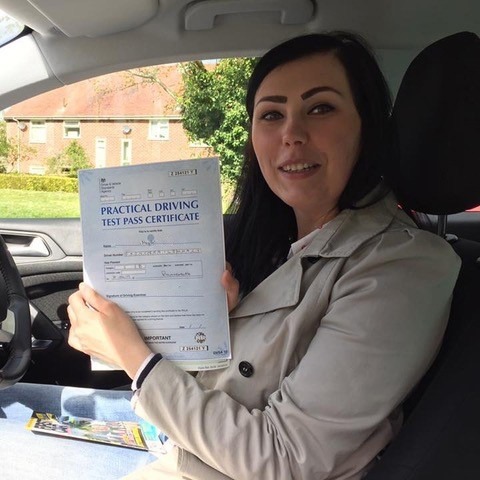 It really is imperative that you find a driving instructor that is right for you, with a teaching style that will put you on the path to success. 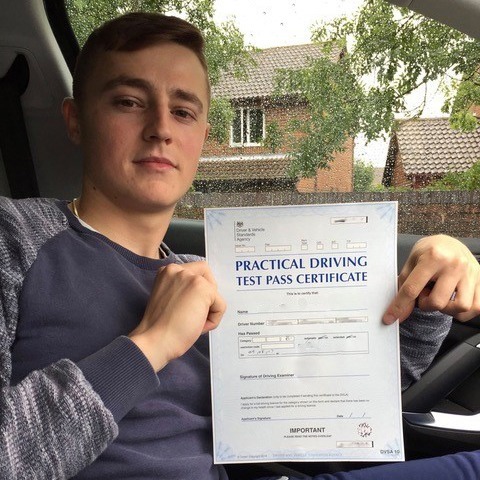 This is why we offer an initial assessment lesson for a reduced rate to all interested clients to help us understand the specific and exacting needs of each candidate. 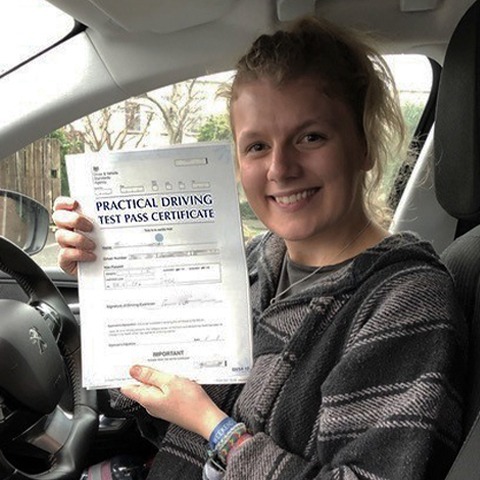 During the two-hour assessment, one of our driving instructors Southampton team, will work out the duration of tuition required per client, as well as identifying their existing knowledge. 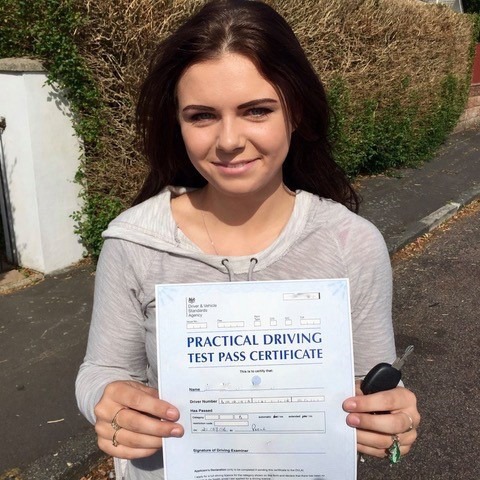 At the end of this session, the learner will decide whether we are the right Southampton driving instructors for them and their needs. 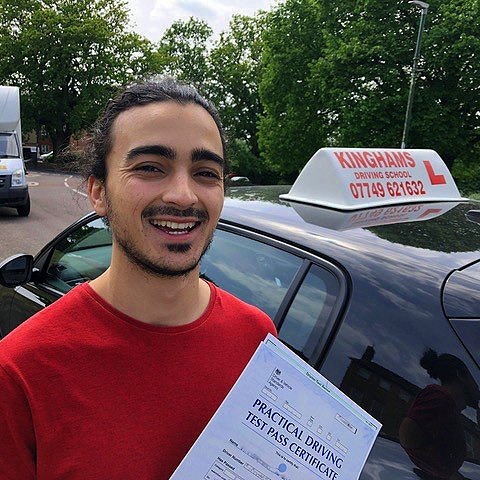 Although all our driving instructors are expertly-trained, experienced professionals who possess the capabilities and expertise to ensure a student’s continual progress, through each and every driving lesson. 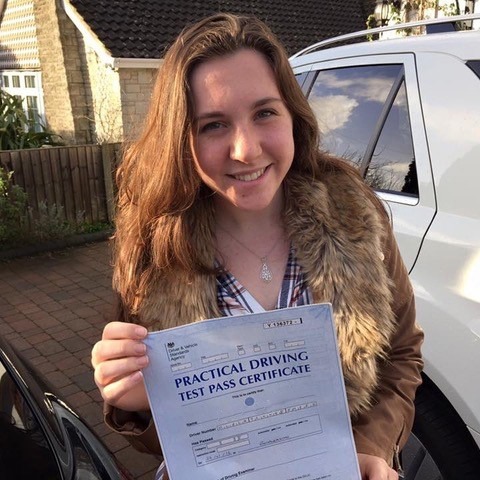 As a company, we deeply care about offering total peace of mind to all our clients, and as such, the money back guarantee that we provide further illustrates the reassurance we offer to our pupils. 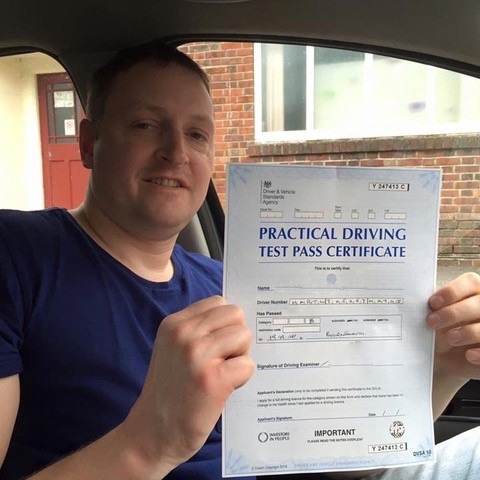 We work hard to assure you that time and time again, you will receive a quality service, as we truly believe in our ability as one of the most knowledgeable driving instructors Southampton has. 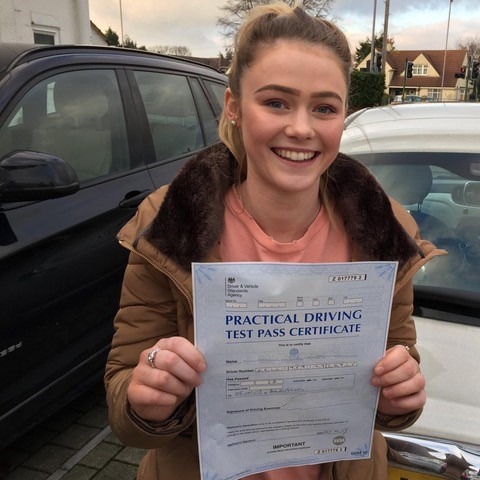 Each two-hour lesson focuses on a balance between building up their weaknesses, establishing their strengths as well as slowly introducing new manoeuvres and elements. 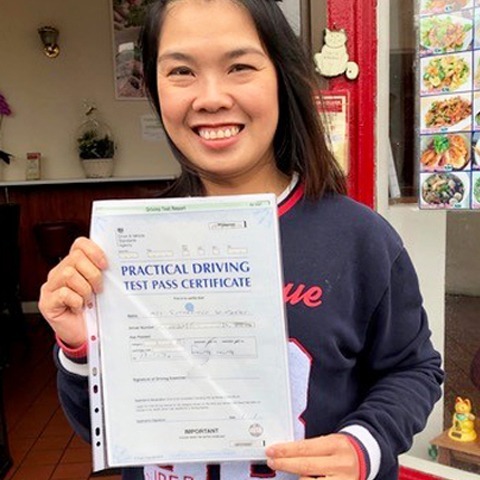 If for whatever reason you are not satisfied with the lesson or what or how you were taught, we’re more than happy to give you your money back. 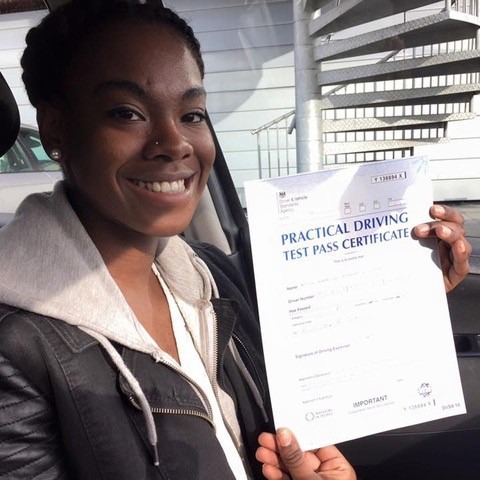 Are you wondering how many lessons you should have? 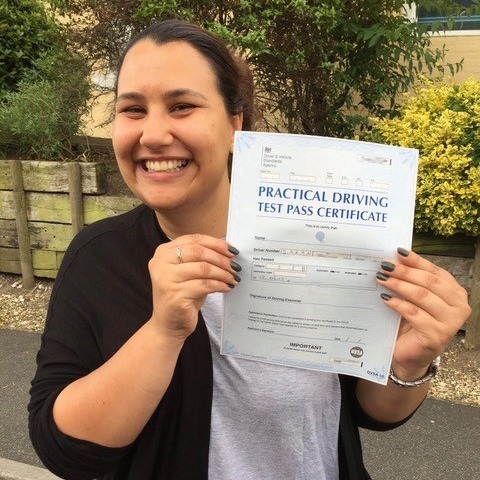 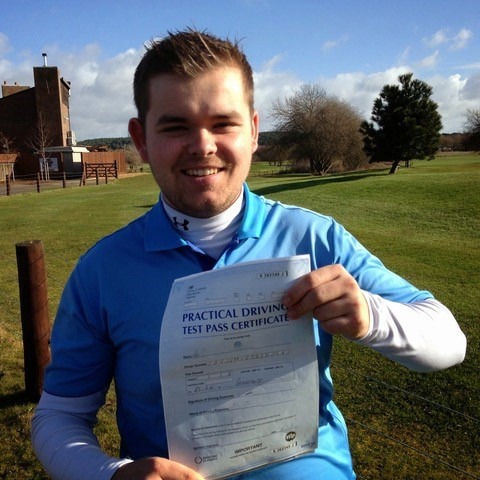 Did you know that generally, most people actually fair better at driving lessons with an intensive driving course? 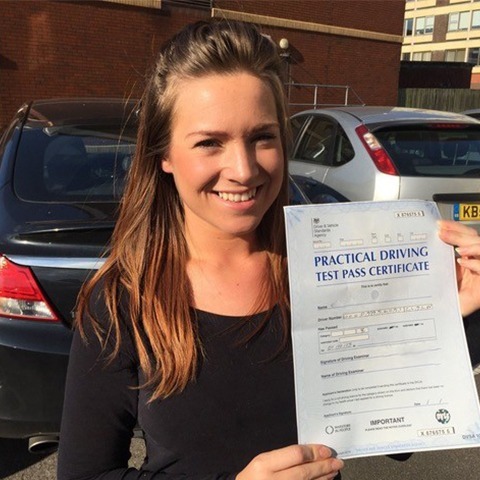 We’ll endeavour to make sure you are as ready as can possibly be for your test, once you have scheduled a time slot. 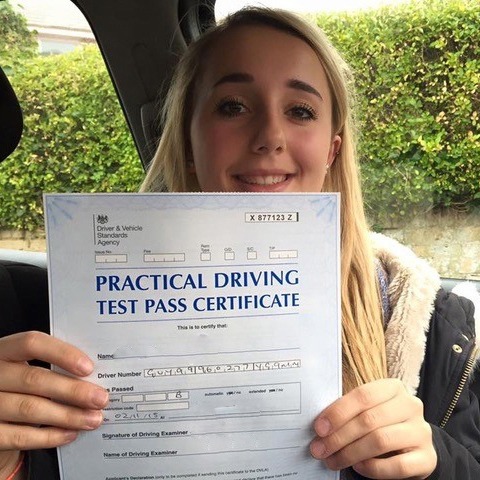 In the one to the two-week period prior to your test, we recommend that you fit in a recommended 48 hours of tuition. 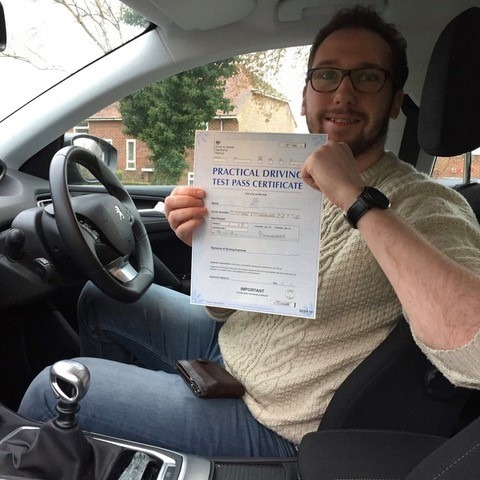 As responsible driving instructors Southampton, we’ll only ever put candidates forward for their test if we believe that they are confident enough and feel ready for it. 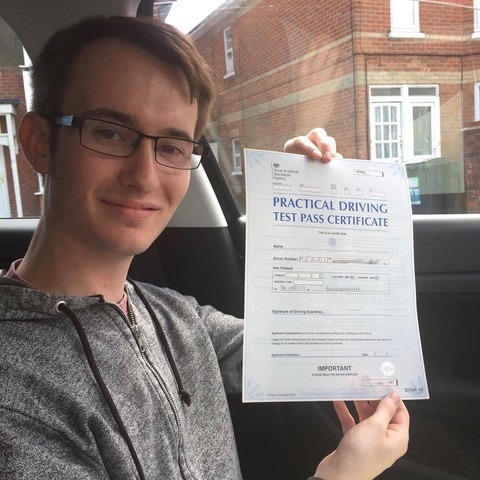 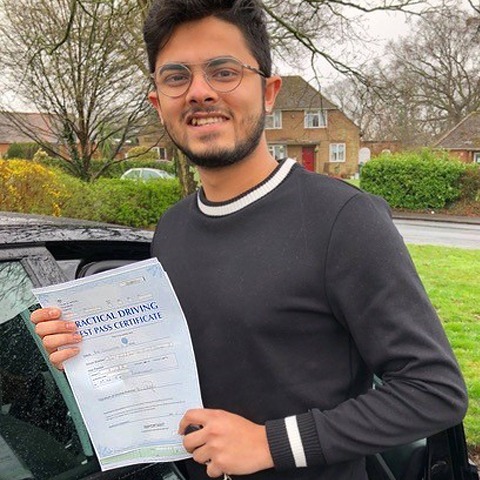 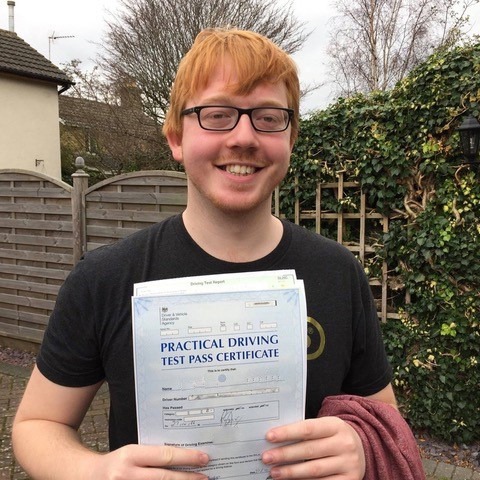 Whether it is your first attempt or one of many, we believe it’s imperative that you feel relaxed and get the utmost from your driving lessons. 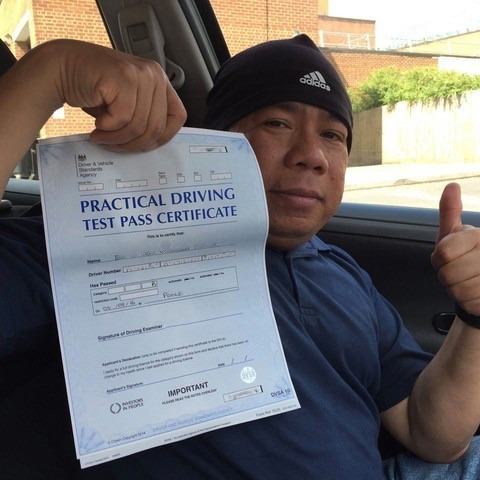 As a result, we make it our mission to use the latest and great driver training techniques, finding new and engaging ways in which to teach different candidates. 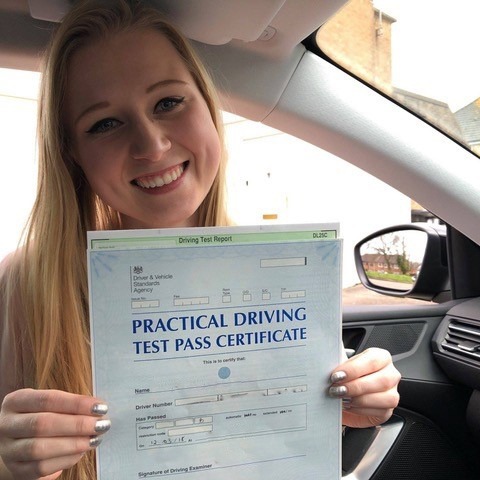 If you would like to find out more about our driving instructors Southampton team, or to ask a specific question or to address a query you may have about how to purchase our lessons, all you need to do is get in touch – after all, we are only a phone call away. 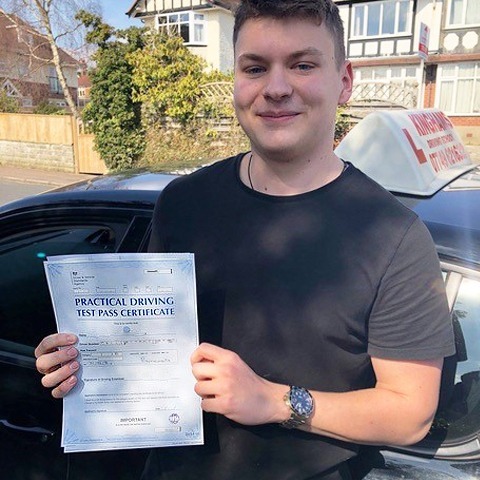 Alternatively, for a complete overview of our courses in Southampton, Bournemouth and Poole, have a look at our blog to find all of the latest updates on our services and other driving courses. 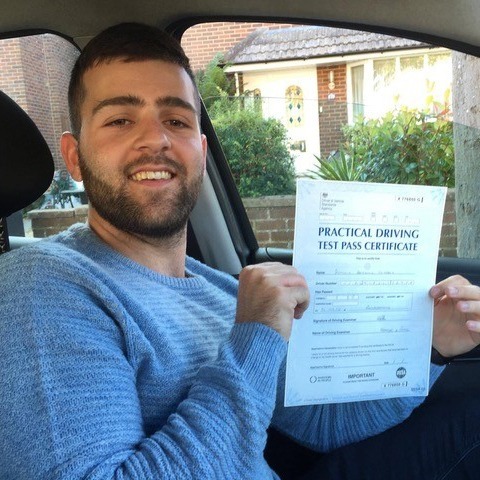 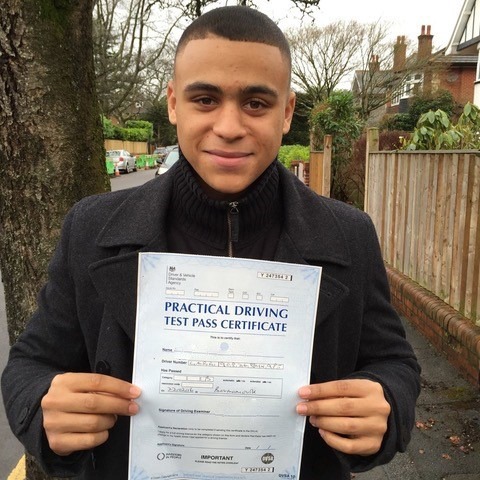 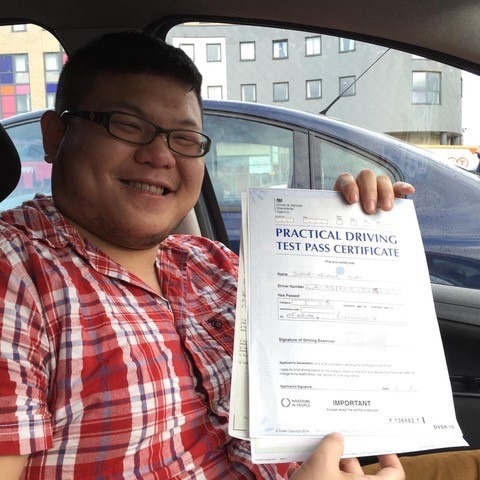 Why should you choose the best driving instructors Southampton offers? 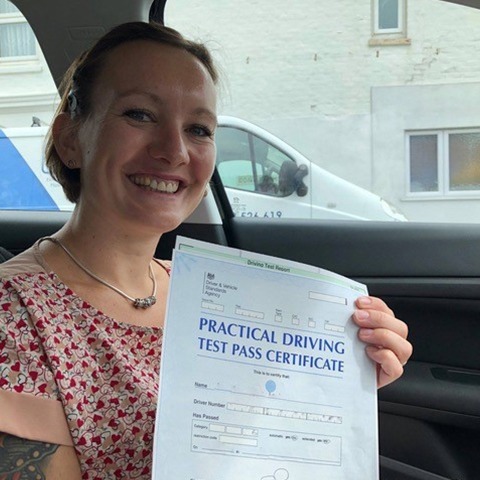 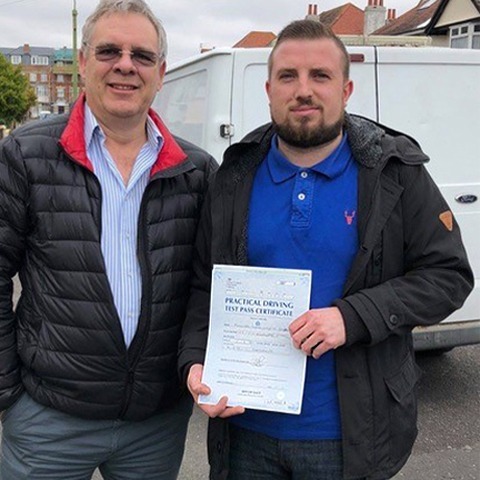 It is clear to see why we are the number one provider of driving instructors in the South Coast of England, as we hold an NVQ level 3 and BTECT 4 in driving coaching as well as all our instructors being CRB checked and expertly-qualified. 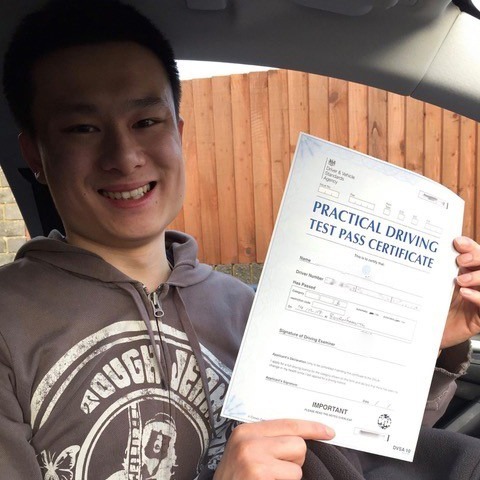 Also, we currently have a beginners special offer of a two-hour lesson for just £30, so give us a call today and reap the benefits tomorrow. 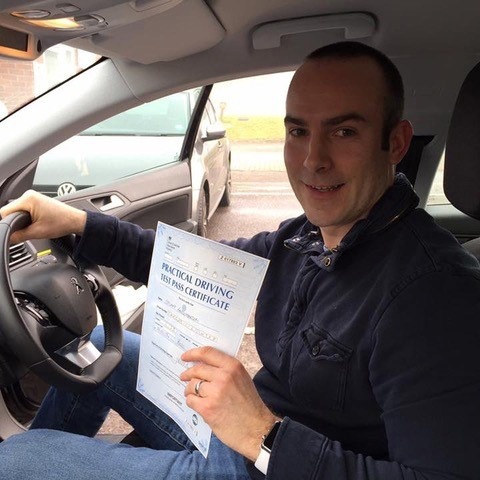 For those of you who are still dubious about whether our driving instructors are right for you, why don’t you check out our glowing testimonials from past and previous clients, and listen to what they have to say about our notable driving tuition? 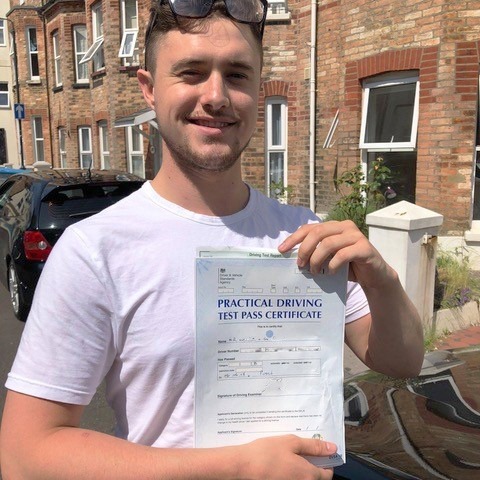 If you are interested in our services, company or hiring our highly regarded driving instructors in Southampton, please do not hesitate to get in contact with our friendly and helpful advisory team today. 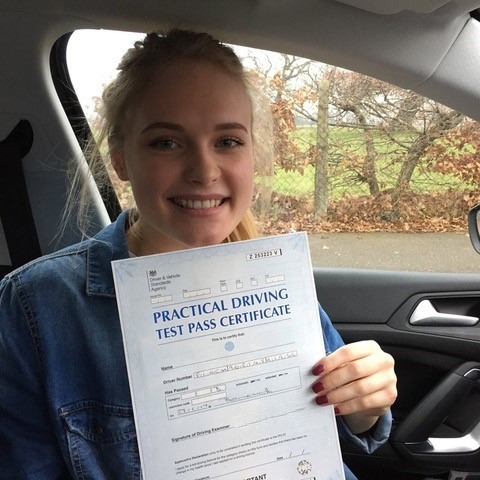 You can call us on 07749 621 632 or email us at stevekingham@kinghams-driving-school.co.uk. 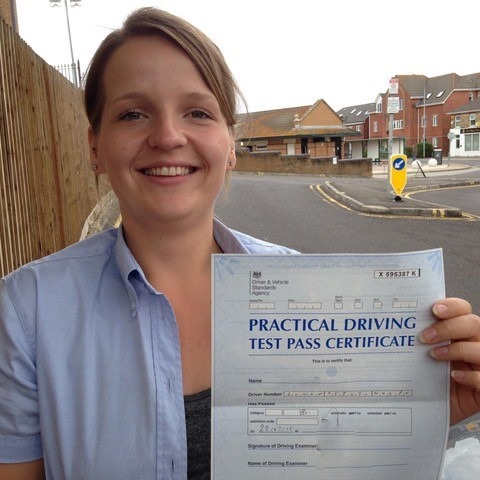 We will endeavour to get back to you as soon as we can upon receiving your enquiry.